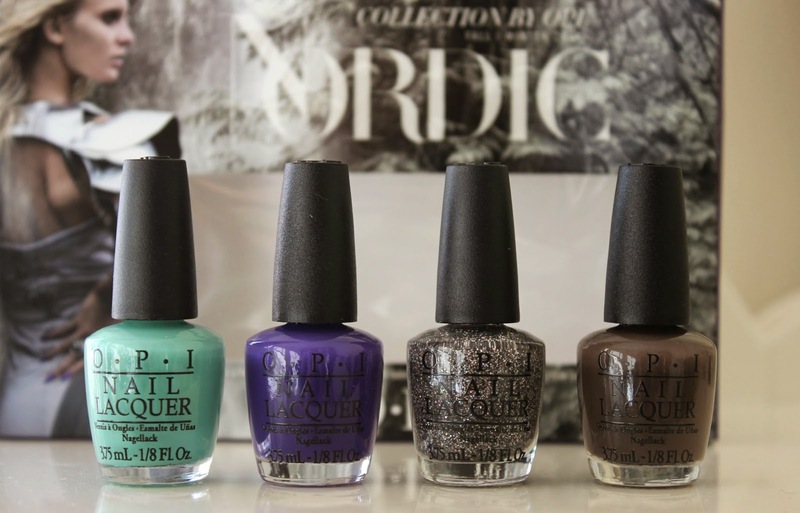 Oh my, this collection is right up my street I love every shade! These shades are beautiful! 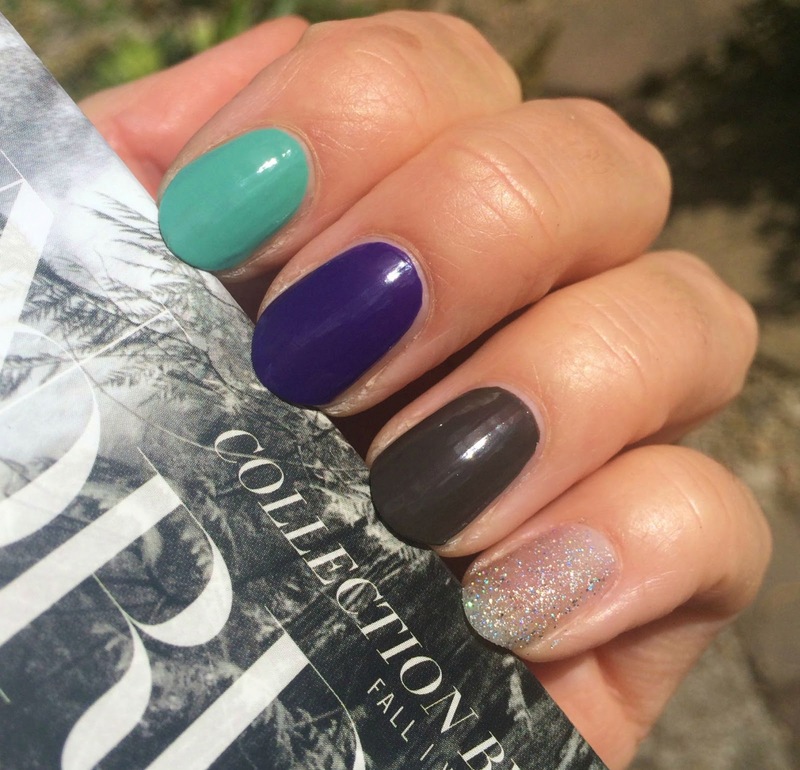 I love the OPI Mini sets because I always have a hard time choosing just one favourite from their collections!